TORONTO, ON – February 8, 2018 – Visit the Toyota booth at the Canadian International Auto Show in Toronto to see the Toyota i-TRIL Concept – an environmentally friendly compact electric vehicle for urban lifestyles that’s also designed to provide tremendous driving fun. 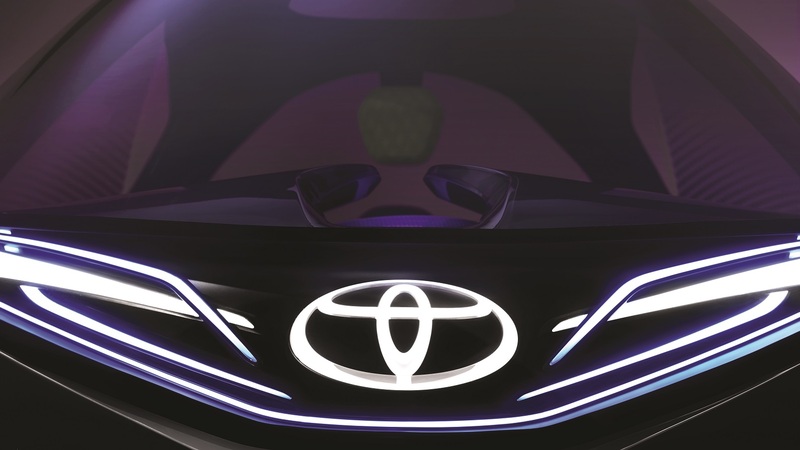 The i-TRIL highlights an exciting auto show display, where automotive media will be able to learn more about Toyota’s plans for advanced technology vehicles that deliver more engaging, sustainable ways to get around. In addition, the Toyota exhibit will have a full range of cars, SUVs, minivans and pickup trucks on display, plus opportunities to explore innovative Toyota offerings including the advanced safety technologies of Toyota Safety Sense (now standard on more than 95% of Toyota vehicles) and the powerful yet intuitive connected vehicle technologies and services of Toyota Entune. WHAT: Toyota i-TRIL Concept, Prius Prime, Mirai, 2019 Avalon, Toyota Safety Sense, Toyota Entune, and more. WHERE: Canadian International Auto Show, Metro Toronto Convention Centre, Toyota display.